Beautiful Villa opportunity in Piepers Glen ready to move in. 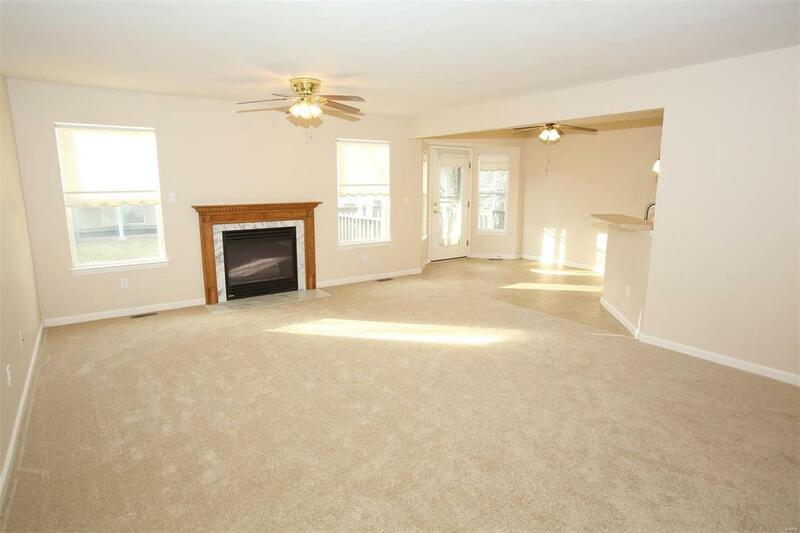 Walk into the foyer with hardwood flooring & into the expansive family room/dining combination with brand new neutral carpeting and gas fireplace. The Master Suite boasts a large walk-in closet & updated bathroom with large tiled shower, custom vanity with granite & ceramic tile flooring, as well as all new fixtures. The kitchen has new countertops, sink & faucet as well as an enormous walk-in pantry. Stroll out onto your covered deck & enjoy your morning coffee while watching the birds. 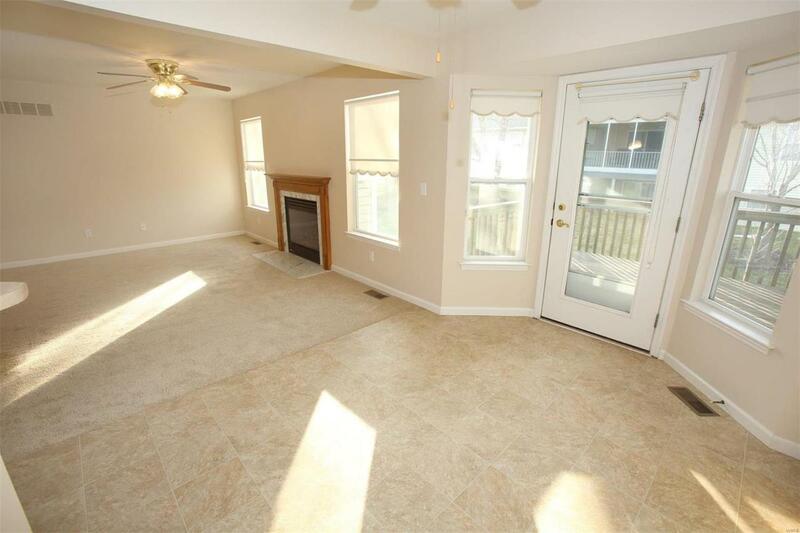 Large main floor laundry with storage closet walks out to your 2 car garage. 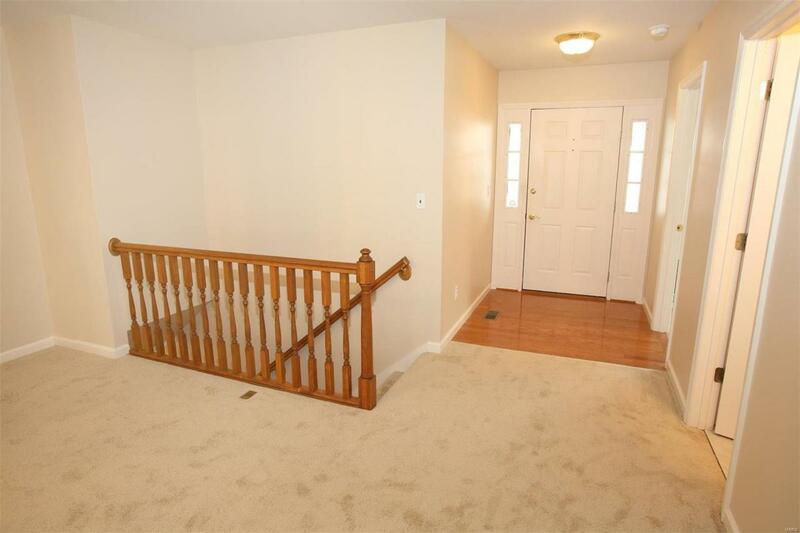 Finished lower level with 3rd bedroom with walk-in closet along with a full bath expands over 1400 square feet! Freshly painted. HOA fees cover many items, including snow removal from driveway & walkway, sprinkler system to keep your grass green, landscaping, common ground & many exterior items. 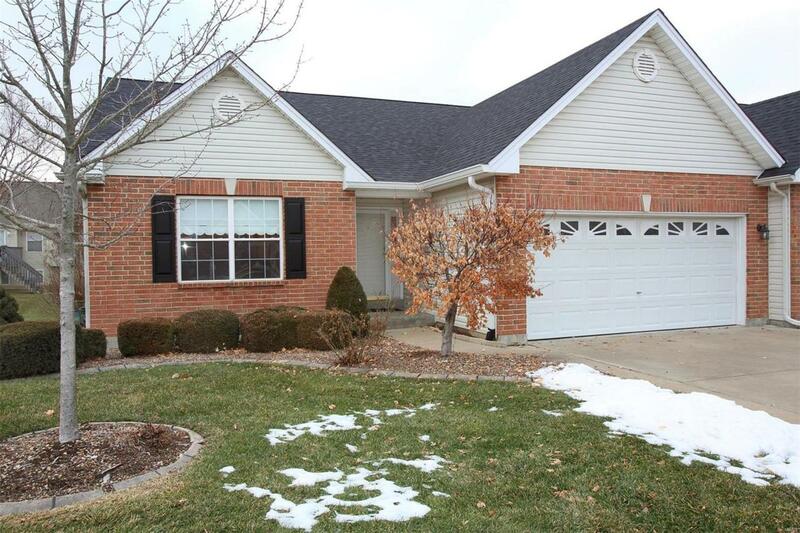 Close to downtown O'Fallon, shopping, dining & easy access to Hwy 70.